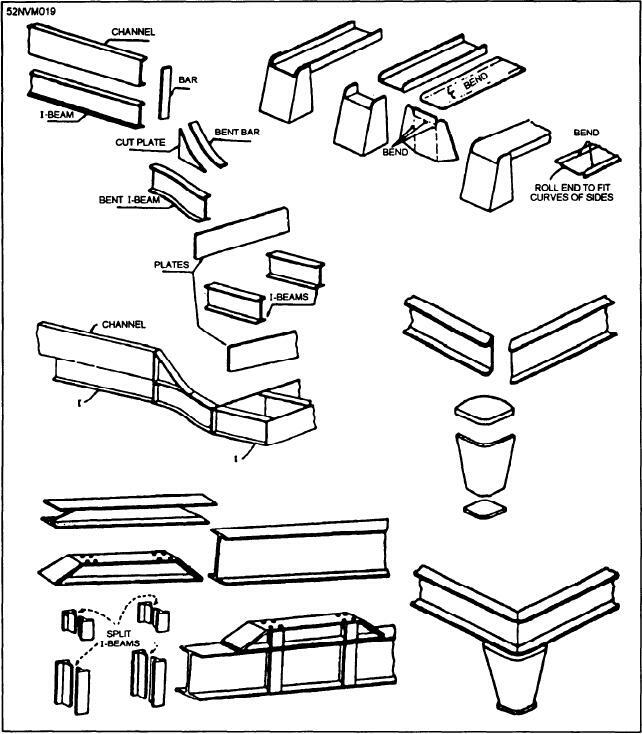 Figure 13-65.--Fabricated bases, foundations, and supports. Figure 13-66.--Fabricated flat leaf hinge. the volume of squares, rectangles, and cylinders. the space available for its installation, and its volume. Mathematics, Volume 1, NAVPERS 10069-D1.